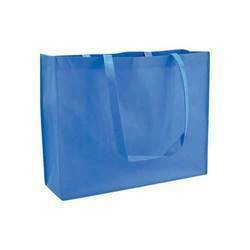 Prominent & Leading Exporter from Mumbai, we offer non woven carry bags, paper carry bags, customized paper bag, non woven bags, polythene bags and plastic carry bags. 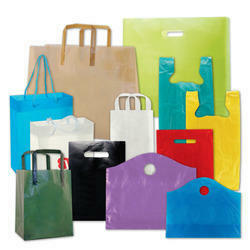 We have established ourselves as a renowned wholesaler, supplier, and exporter of a vast array of Non-Woven Carry Bags. These bags are designed and manufactured at our vendors’ multifaceted manufacturing facility using optimum grade fabric. Moreover, all these bags are offered by us in various designs, patterns, and sizes at industry leading prices. 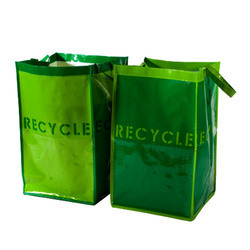 We are offering Paper Carry Bags to our clients. We are offering Customized Paper Bag to our clients. Color Blue, Orange, Red etc. Wrapper India has established as a renowned wholesaler, supplier, and exporter of a vast array of Non-Woven Bags. 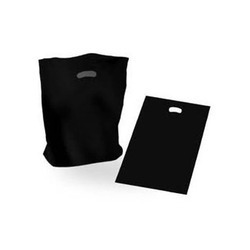 These nonwoven bags are designed and manufactured at our vendor's multifaceted manufacturing facility using optimum grade fabric. 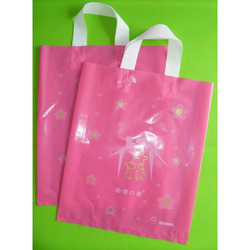 We also have specialized in Printed Non-Woven Bags. 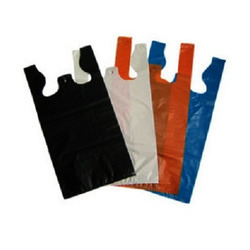 Moreover, all these nonwoven bags are offered by us in various designs, patterns, and sizes at industry leading prices. 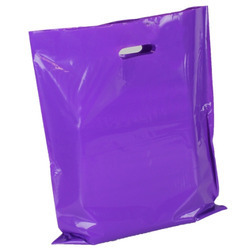 Sizes 10" x 14"- 20" x 26"
We are offering Plastic Carry Bags to our clients. 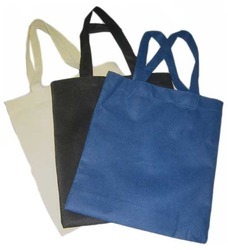 We are offering Polythene Bags. Available Colors Red, Green, Yellow etc. Usage General Store, Medical Store etc. 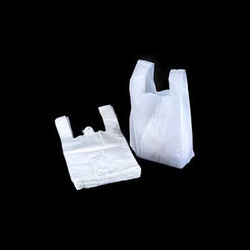 We are offering HDPE Carry Bags. We are offering LDPE Bags. Colors Available Yellow, Light Blue, orange etc. We are offering Plastic Grocery Bags. Colors Available Red, Blue, Black, Orange etc. We are offering Plastic Shopping Bags. We are offering Recycled Plastic Bags. We are offering Sanitary Bags.